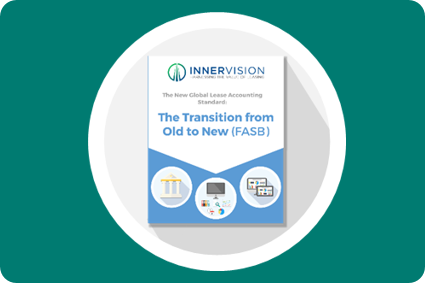 Following the announcement of IFRS 16 and FASB ASC 842 earlier this year, businesses are now faced with the challenging prospect of developing a process and strategy for implementing the new lease accounting standards in anticipation of the implementation deadlines. 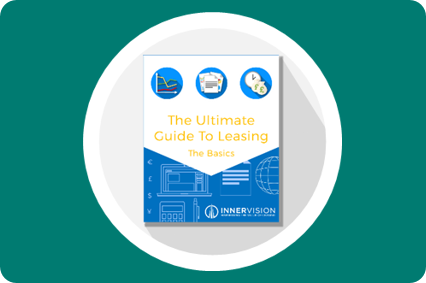 Any company that uses leasing as a method to finance their assets will be impacted by the upcoming implementation of IFRS 16 and FASB ASC 842. 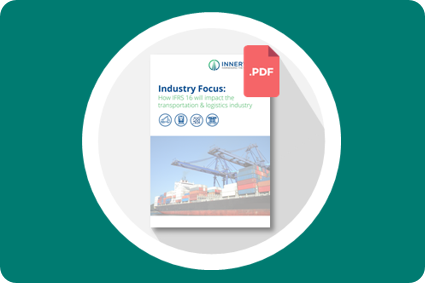 However, the new lease accounting standards will have a more significant impact on certain industries, including those within the transportation and logistics sector. The telecoms industry is connecting people all around the globe; they are also one of the most impacted sectors by the new lease accounting standard, IFRS 16. 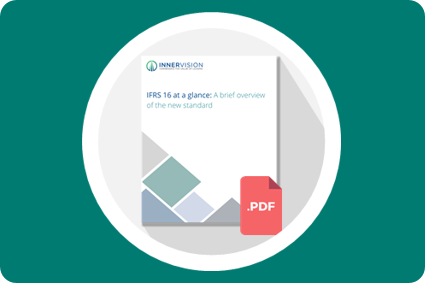 Chairman of the International Accounting Standards Board (IASB) Hans Hoogervorst, has highlighted the retail industry as one of the most significantly impacted by the switch to the new global accounting standard, IFRS 16. 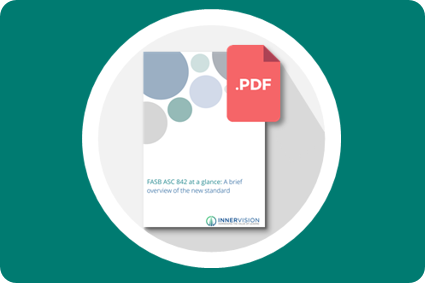 The Financial Accounting Standards Board (FASB) have finally published their new lease accounting standard. After the decade long deliberation process, both the board now had a final version, marking the biggest ever change to lease accounting. 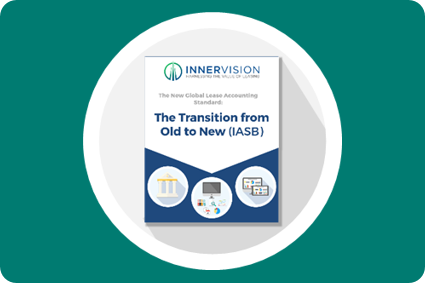 Early 2016, the IASB published the biggest change to lease accounting in 30 years. 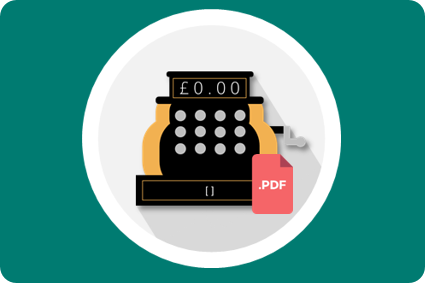 The long awaited and much debated IFRS 16 Leases was shared with the masses January 13th 2016. Year-end fast approaching and many lease agreements reaching expiry. 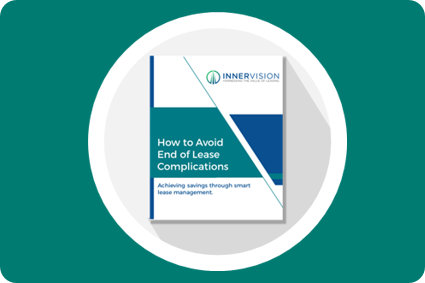 As one of the most important stages of a lease agreement, the end of lease is where most capital expenditure is lost or saved. 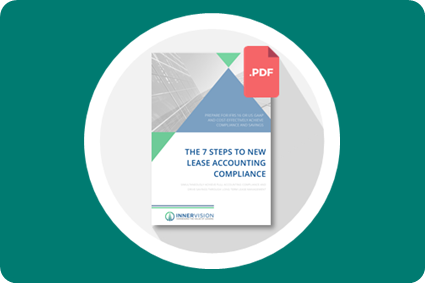 With the changes to global lease accounting set to be finalised before the end of 2015, now is the time for businesses to proactively assess what actions they’ll need to take to maintain full compliance. The International Financial Reporting Standards (IFRS) for lease accounting are soon to be changed. With the expected date for finalisation of the new standard set for the end of 2015, it is becoming more prevalent that many companies that lease are not aware of how the changes will affect them. The leasing industry is on the rise, with asset finance reaching £25.4bn (€33.68bn) in 2014 - a 13% increase on the previous year and the highest recorded annual growth in the last seven years.